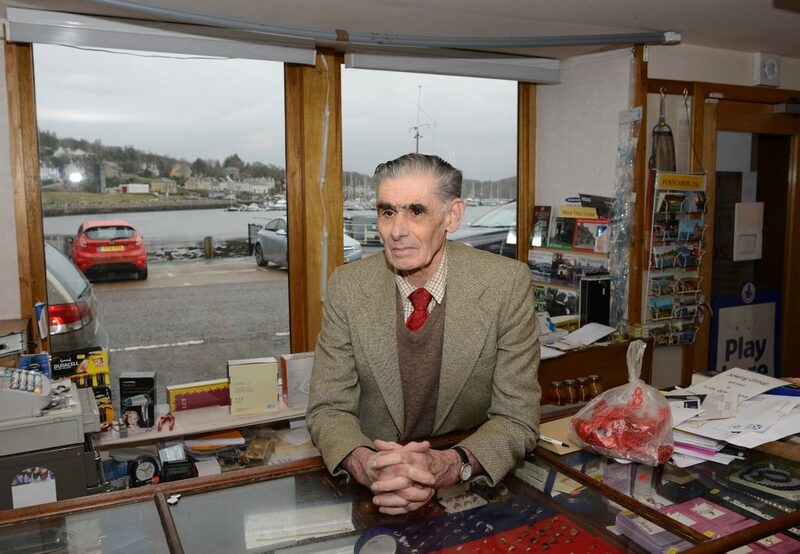 MSP Michael Russell has voiced the concerns of both residents and businesses of Mid-Argyll and Kintyre, at the continuing risks of road closures at the Rest and be Thankful. be advantaged in comparison to Scotland under Brexit proposals. Both the above matters will have a detrimental effect on the economy of Mid-Argyll and Kintyre. At the same time, Visit Scotland has closed the main tourist offices in this area. The result of this is likely to be a reduction in tourist numbers, and further loss of business. In the years 1997-8-9, a limited summer vehicle ferry service, to and from Northern Ireland, was used by both commercial and private traffic, as well as tour buses and caravans. 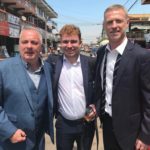 This was considered to have benefited local businesses by up to 25 per cent in turnover during the period of its operation. This was despite several alterations to the intended schedule. 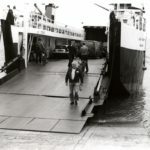 For two weeks in the month of June each year of operation, the ferry boat was taken off the route to provide a service to the Isle of Man, for the TT races. 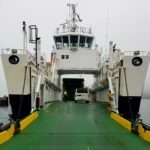 Campbeltown to Ballycastle vehicle ferry link. It further pledged that if elected, as the governing party in Scotland, an SNP administration would reinstate such a service on an all year basis. their co-operation, to have this ferry service restored.